From powerful blows to explosive kicks, Delavier’s Mixed Martial Arts Anatomy takes you inside the action and impact of one of the world’s most popular, grueling, and challenging sports. 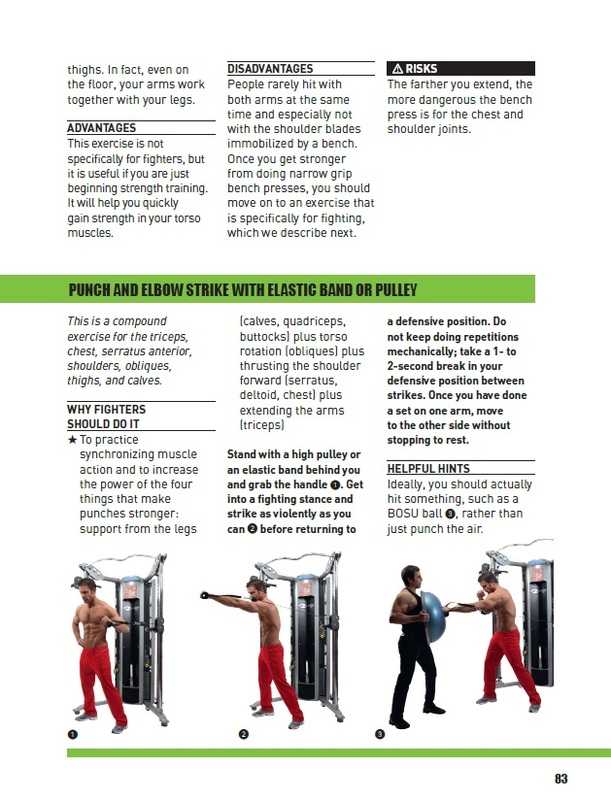 Over 230 full-color photos and 120 anatomical illustrations allow you to go inside more than 120 exercises specifically selected for the neuromuscular demands of the sport. 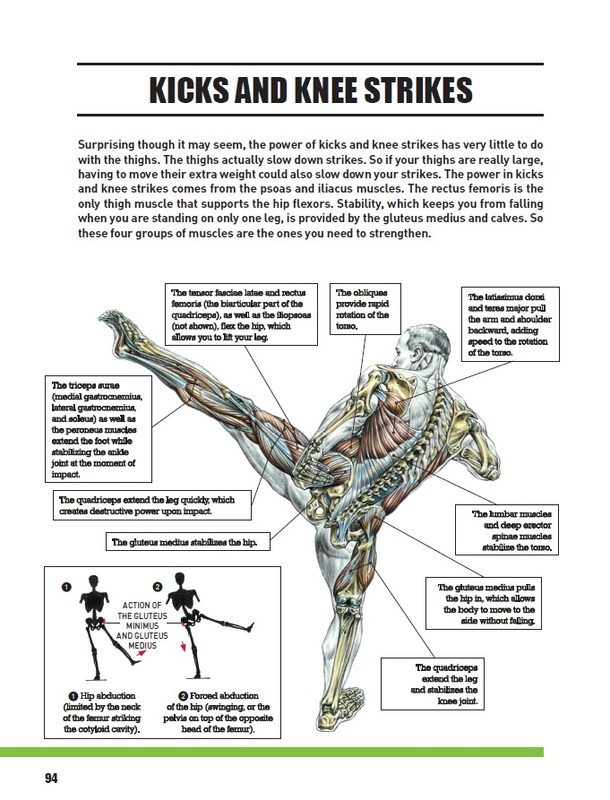 You’ll see how muscles interact with surrounding joints and skeletal structures and how variations and sequencing can isolate specific muscles to enhance the full arsenal of combat skills. 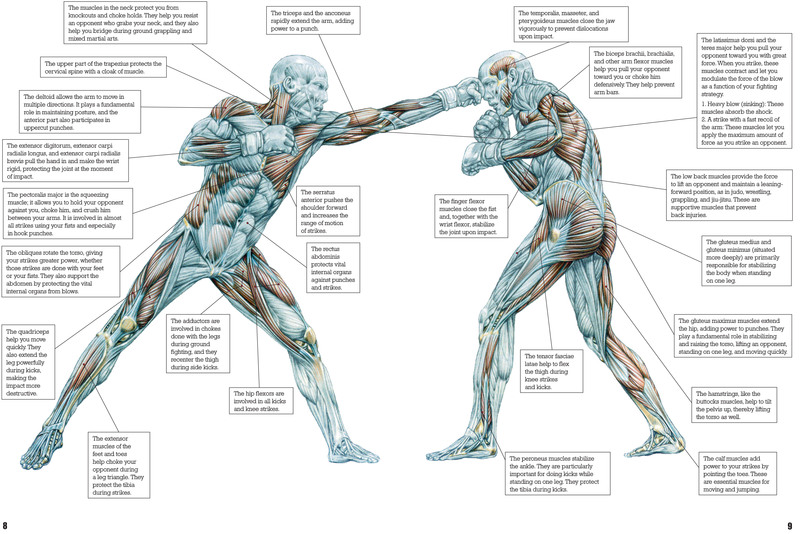 Delavier’s Mixed Martial Arts Anatomy features an anatomomorphological approach to allow you to choose the most effective exercises for your body type, physical conditioning, and fighting style. From boxing to ground fighting, you’ll enhance your strengths and minimize your weaknesses with more than 20 proven programs. Featuring the latest exercises for injury prevention and foam roller techniques for muscle regeneration, it’s all here and all in the stunning detail that only Frédéric Delavier can provide. The former editor in chief of the French magazine PowerMag, Delavier is currently a journalist for the French magazine Le Monde du Muscle and a contributor to several other muscle publications, including Men's Health Germany. He is the author of the best-selling Strength Training Anatomy, Women’s Strength Training Anatomy, The Strength Training Anatomy Workout, Delavier's Core Training Anatomy, and Delavier's Stretching Anatomy.